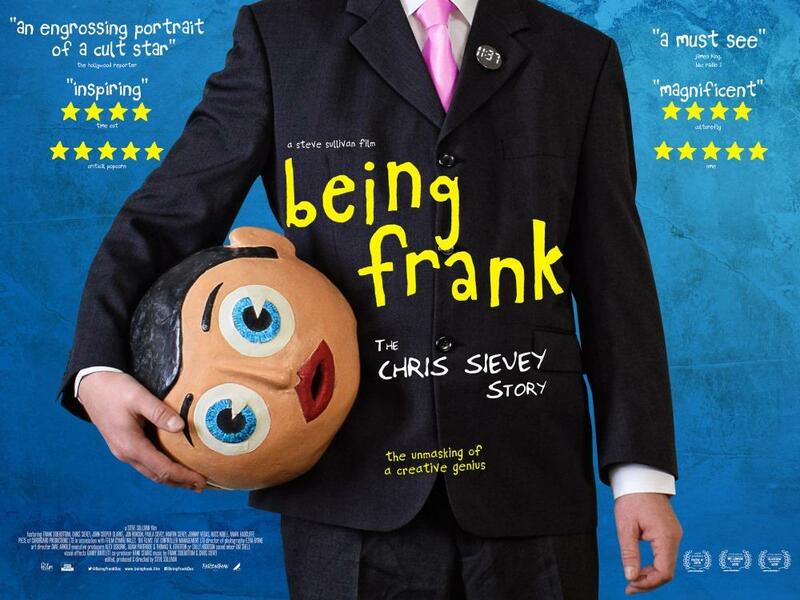 The life of maverick Manchester comedian Frank Sidebottom and his hidden creator Chris Sievey. Frank, well known for his papier-mâché head, was part of the Manchester music and comedy scene for over 25 years. 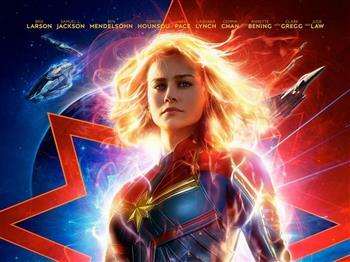 Working from Sievey’s own exhaustive self-documentation (old cassettes, degraded video) and deftly incorporating interviews with loved ones and admirers (including former band members DJ Mark Radcliffe and Frank’s co-screenwriter Jon Ronson), director Steve Sullivan assembles a compelling portrait of a mercurial, often tortured artist with a chequered private life.